A Tough opening par 4 at nearly 400 yards which usually plays into the prevailing wind. 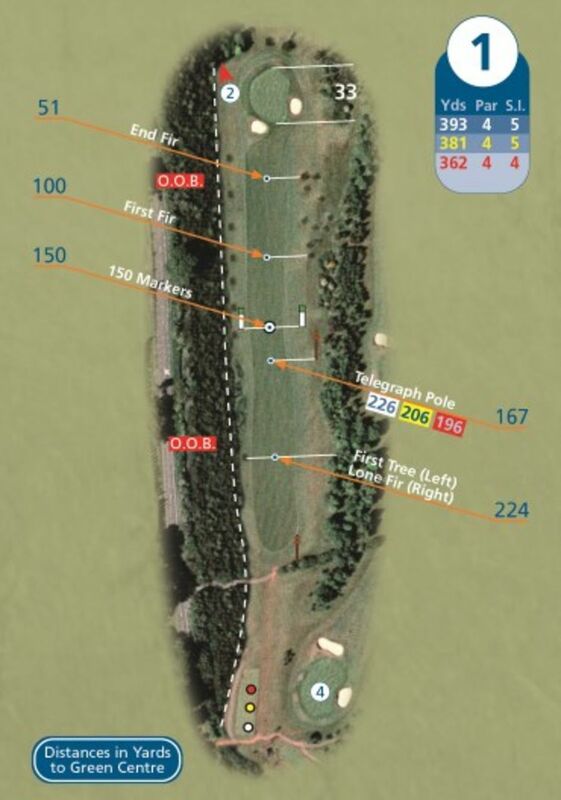 There is Out of Bounds left, and trees right to punish any wayward tee shot. The green is well protected by a couple of large bunkers; a par here is a good start to the round.